As a professional school counselor at the high school level, you often serve as the “front-line” for fielding questions from students that are contemplating a post-secondary educational experience and the associated costs. At CheapScholar.org, we hope to serve as a support tool for not only you but your families and students as well. We are here to help! 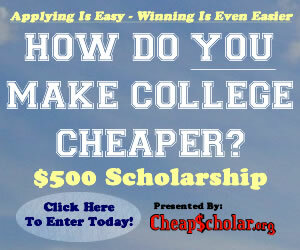 CheapScholar.org can provide your families and their students with the financial tools, resources, and knowledge that will assist in their pursuit of a college education. 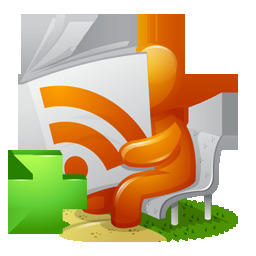 If you have a topic that you would like us to discuss or have a suggestion on how to enhance the CheapScholar.org experience, please do not hesitate to contact us.